Come and discover the peace and tranquility of Christian Mindfulness in the beautiful surroundings of Saint George’s Lady Chapel. No experience necessary. 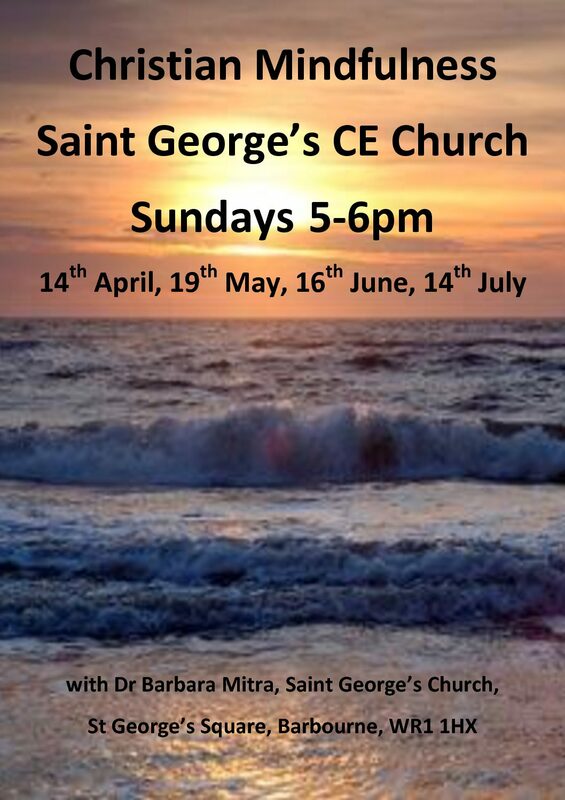 Dr Barbara Mitra leads us through a series of mindful meditations with a focus on love and kindly awareness and words of hope and compassion from the Bible.